Primate Studio improveS user-experience over a wide spectrum of environments - both physical and digital. We are Good-natured creatives who are invested in our clients' success. 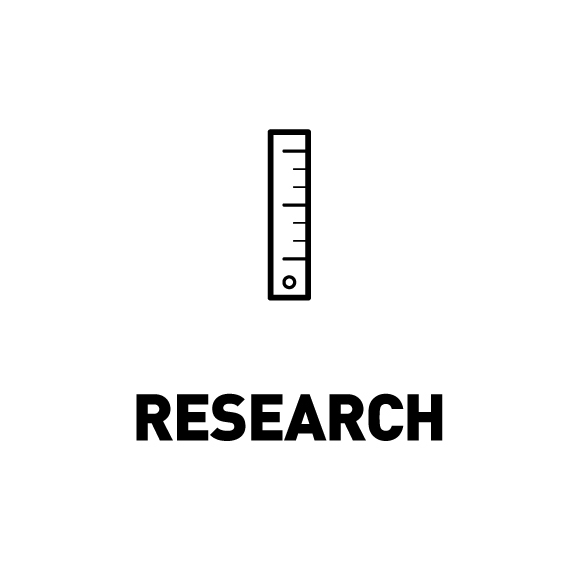 Our research based approach is strategic and methodical. Design solutions are innovative, effective and utilitarian. Production is precise and accurate. Primate Studio is the EMMY award winning shop of Paul Benson and talented collaborators. Nomination 2012 Emmy NBC "Nightly News/ Rock Center"
Award 2012 North American BDA Gold award NBC "Nightly News/ Rock Center"
Primate Studio is committed to improving the human experience via our projects. Primate studio is interested in the long term viability of earth and promises to work towards a better future via our projects. Primate Studio is committed to the well-being and long term opportunities and success of our employees & collaborators. Primate Studio proudly donates 2.5% of income annually to charities. 2009 NBC's "Meet the Press"
All work and images © 2018 Primate Studio, Inc.